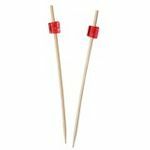 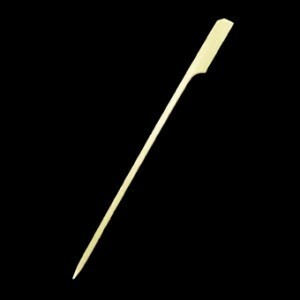 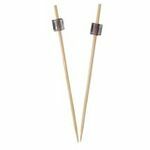 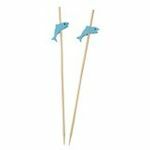 The traditional Japanese style paddle skewer is an essential component of any elegant soiree not just a Japanese style banquet. 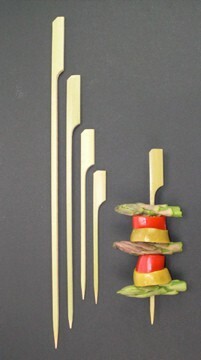 The handy paddle shapes design makes any good sized hors doeuvres easy to pick nibble and savour. 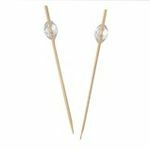 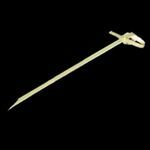 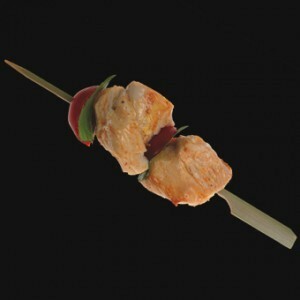 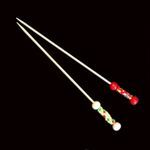 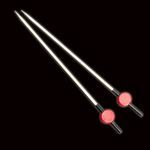 Made from 100% bamboo by premier skewer makers Belix these skewers have that unmistakably authentic look about them. 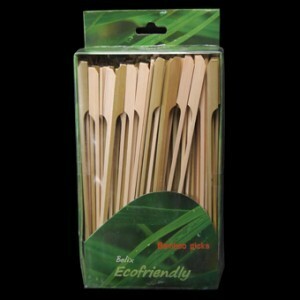 The characteristic bamboo colour and the smooth edges assure you of their impeccable quality too. 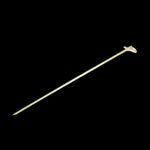 15cm Bamboo Paddle Skewer Sticks x 100 has not been evaluated yet.